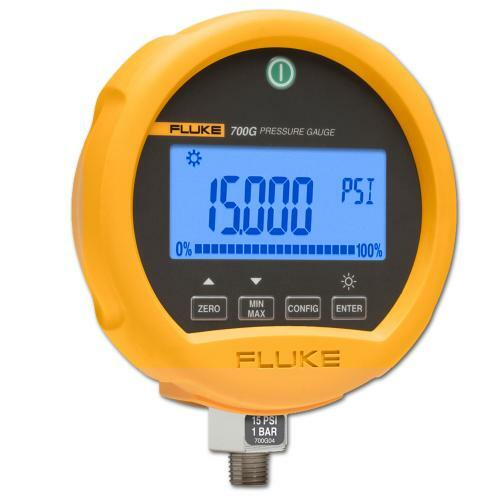 At ISS, you will only find the best brands of pressure meters and gauges. From dual range pressure modules to a range of pressure calibrators, we can help you find the best tool for your needs. Why Purchase Your Pressure Meters & Gauges from ISS? 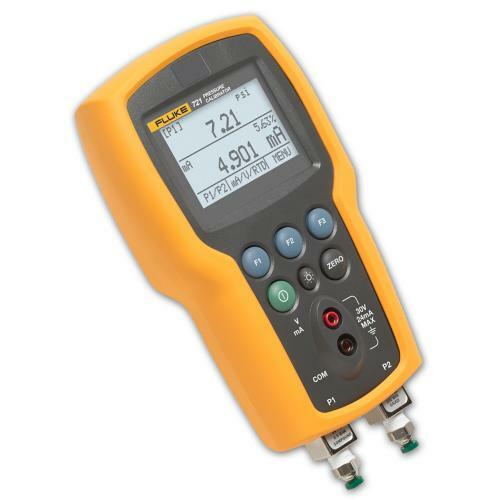 Accurate and Impartial advice - need to know more about a specific pressure meter? Call our helpline and speak to one of our product specialists for an instant answer.